Sommelier-style corkscrew shaped and colored as a tropical parrot delights friends and family. 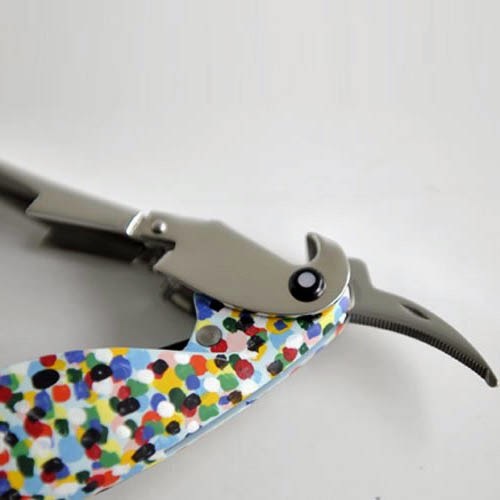 This corkscrew will be the talk of the party! 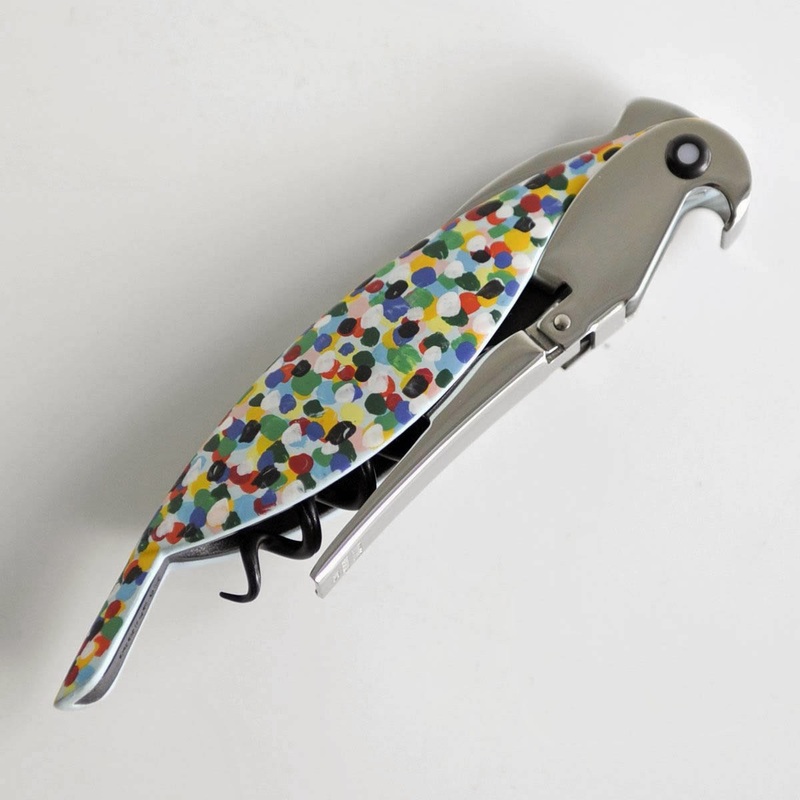 The corkscrew itself forms the shape of the parrot! 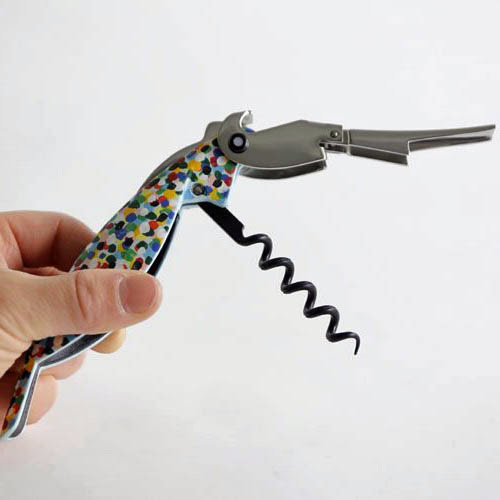 Could you buy a Pulltaps–the corkscrew of choice for all waiters and sommeliers out there–for ten bucks? Sure. But would it look like this cheery guy? No. No it would not. 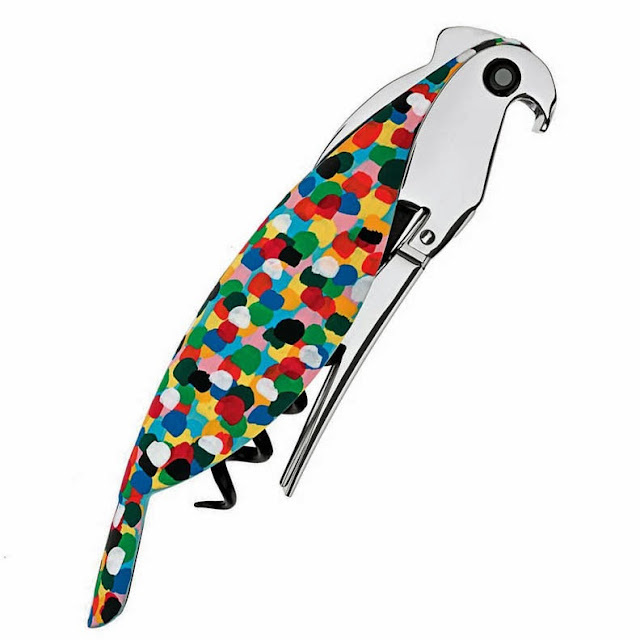 Designed by Alessandro Mendini and Annalisa Margarini for Alessi, this parrot corkscrew comes in four different colors, fits in your pocket, and is darn cute. Plus: it is, technically a Pulltaps. So it's got that Teflon-coated screw (a.k.a. 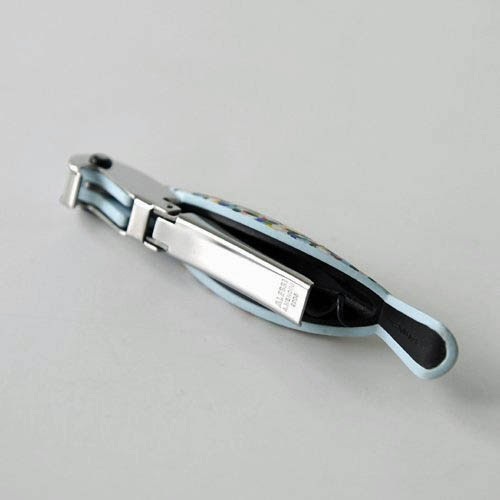 the worm), a two-step boot lever for extra leverage, and a serrated foil cutter. We have all been waiting for a new element of surprise on the corkscrew front. 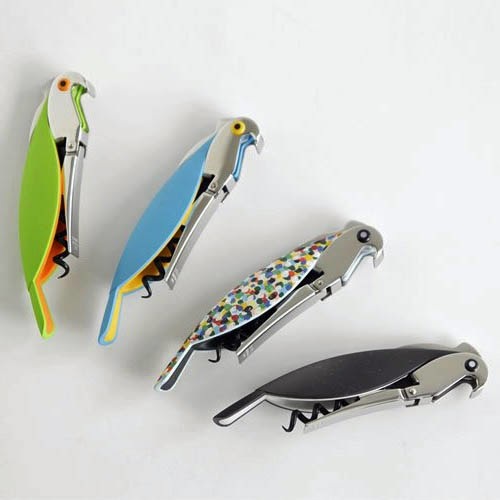 “Parrot”, the practical, pocket-sized sommelier corkscrew, has been designed to meet these expectations.